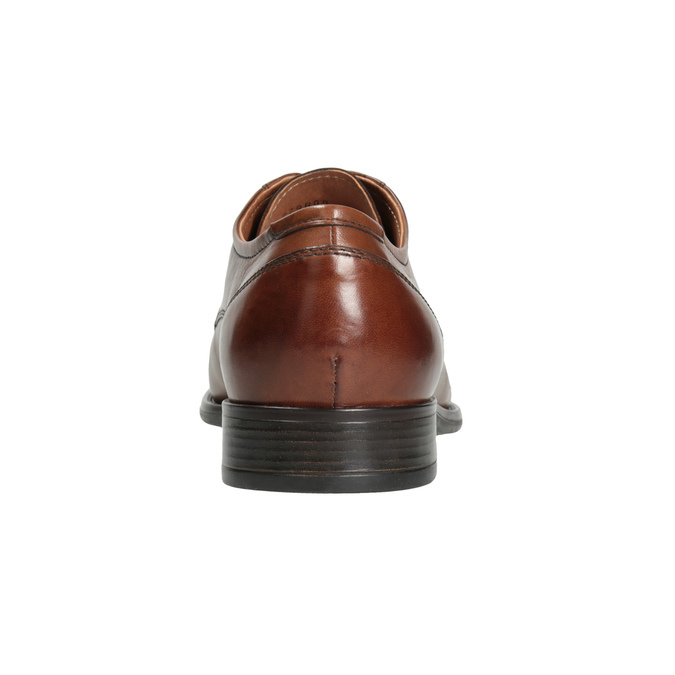 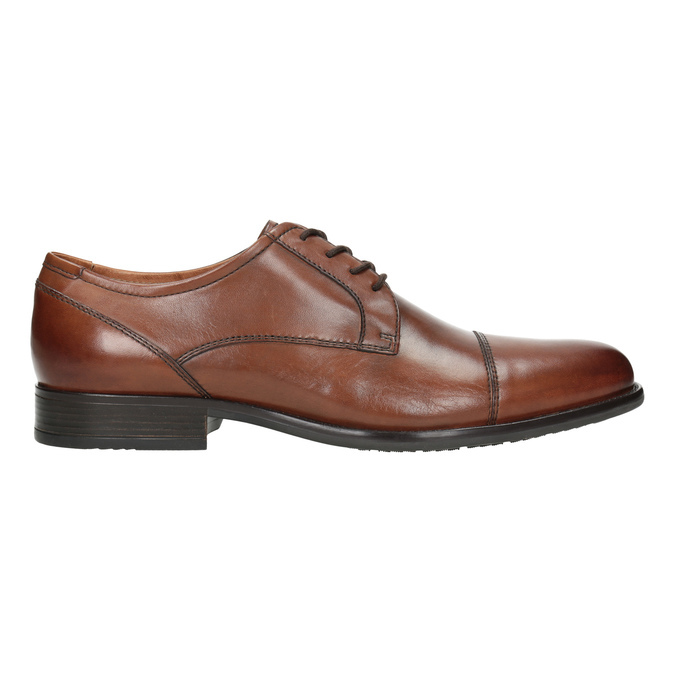 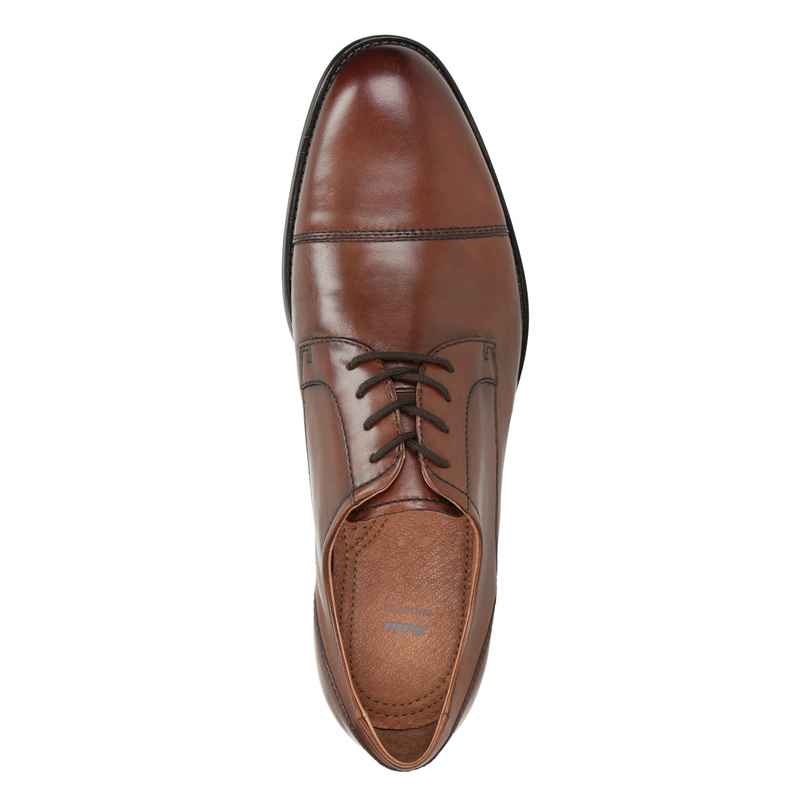 These brown men's shoes in the classic Derby style have a high quality leather upper decorated with distinctive stitching and an original lightweight Ombré effect on the toe and heel. 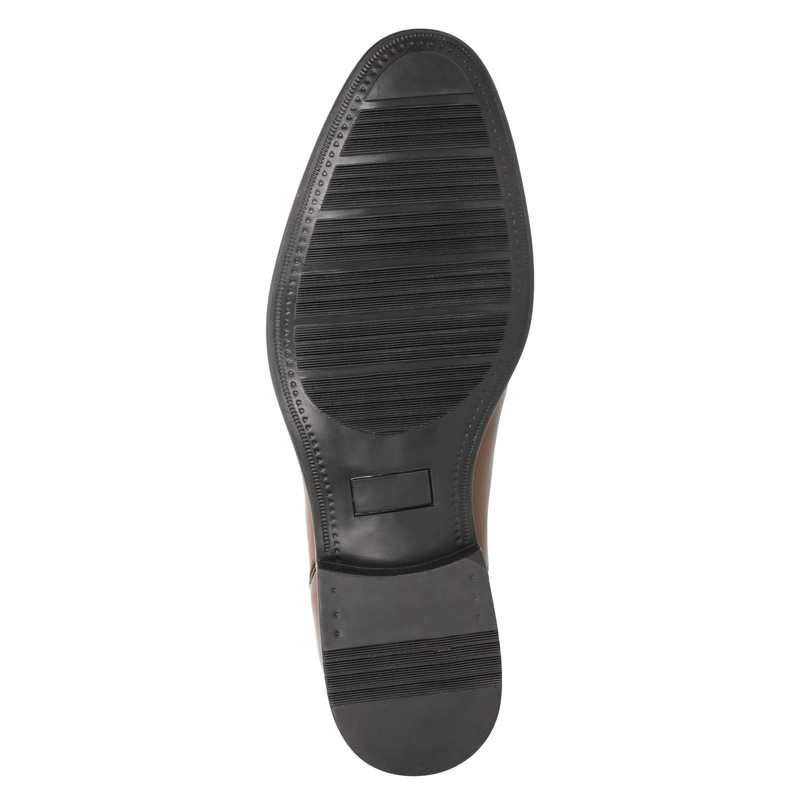 This model has a soft leather insole and a comfortable sole to guarantee all-day comfort. 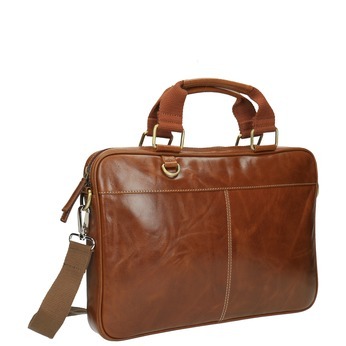 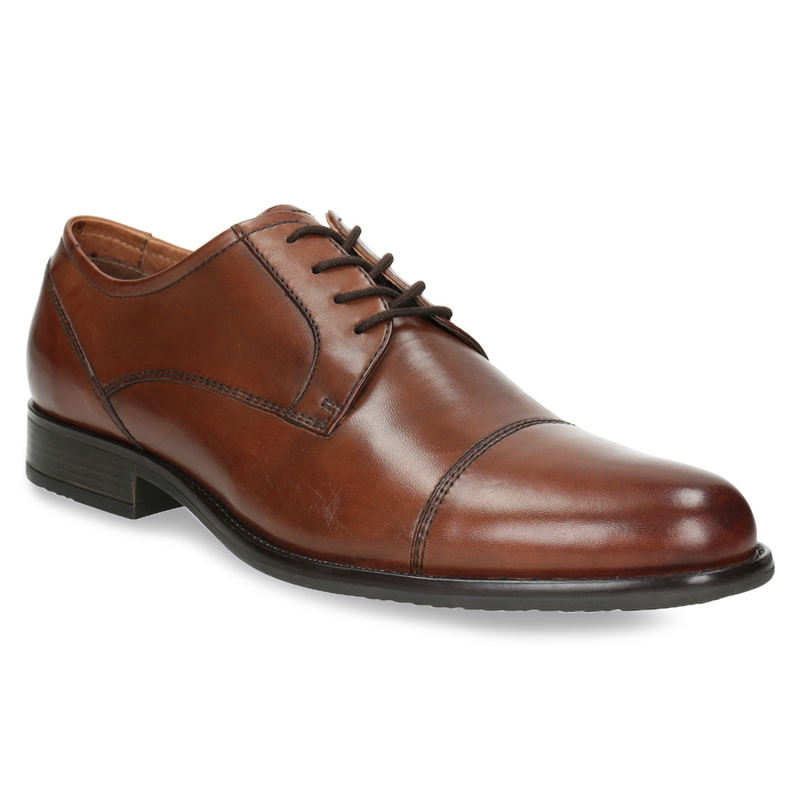 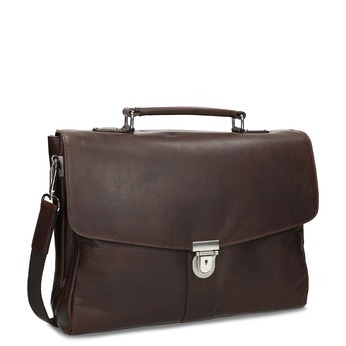 Combine these shoes with dark chinos and shirts and add a leather briefcase in a similar shade.